Everyone enjoy beautiful things ,girls get together talk about beautiful cloth hairstyle .boys like talking about beauties .everyone appreciate the good things. 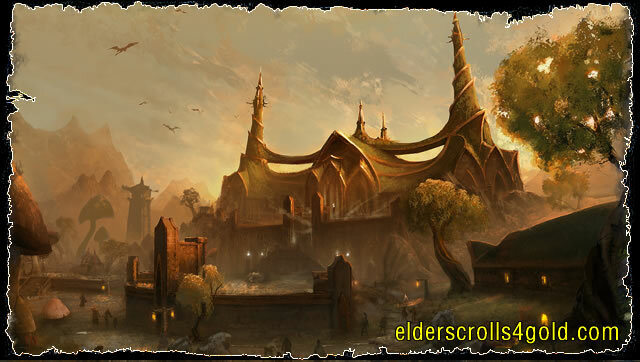 but today we will talk something impressive variety but minimal ugly charactor on the game ElderScrolls . Apparently The Elder Scrolls Online takes place in Tamriel’s history during an era of beautification. Zenimax Online Studios has released a look into The Elder Scrolls character creation system, which in all honesty provides an ample assortment of customization options that most players will be very pleased with. Just don’t expect the character to be ugly. Yes, in the dozen’s of faces and bodytypes shown during the trailer, using wide scales that include body weight, height, muscle density, and including a variety of options for hair/fur/scale color, tattoos, horns and more, somehow Zenimax doesn’t manage to create a single face that I would describe as ugly. Certainly, beauty is hard to describe for cat people, lizard people or orcs, but even even they seem to be standout representatives of their race’s prominent characteristics — lithe, thin, thick or strong. Maybe The Elder Scrolls character creator does allow for very ugly characters. Maybe those sliders do go a bit past what Zenimax has shown and players really can create some cro-magnon nords. Maybe the trailer is too important of a marketing device to show unattractive characters. Or maybe they really did cap the sliders at points they determined created ugly faces. Can we get a secondary trailer showing off these sliders taken to their extremes? Until then, The Elder Scrolls Online, I’ve got my eye on you. Expect the MMO to come to PC, PlayStation 4, and Xbox One in 2014, though closed beta is ongoing as we speak.